Tastee Recipe These 7 Classic Dessert Recipes NEVER Get Old - Have You Tried Them? Life is always sweeter when you add a few slices of peach pie to the mix. 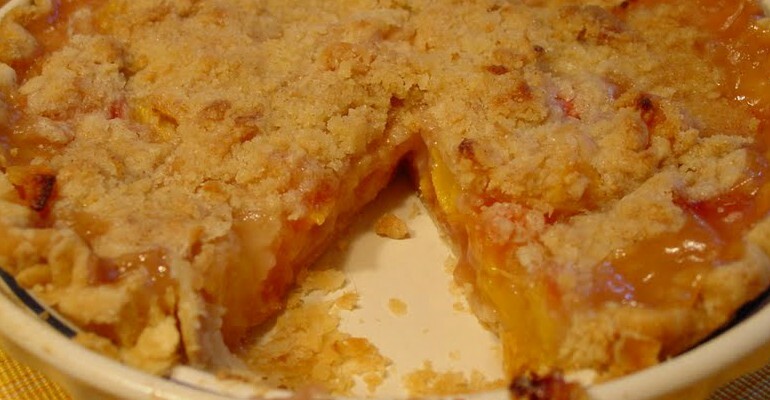 Thank you so much, Barbara, for sharing this awesome peach pie recipe with us. It came out tasting delicious! I love eating it with mounds of melty ice cream when the pie is still warm. This recipe is based on my Apple Crumble Pie recipe, but with adjusted thickener and sugar and a splash or two of amaretto for added depth. The amaretto is not absolutely necessary but nice. And if you go for it, you can also add a handful of sliced almonds to the topping. I would have if I had any. I can totally see an apple crumb pie being made using this method. Makes my mouth water! In a medium bowl (the same one you use to make the crust is fine), sprinkle peach slices with lemon juice and toss. Add 1/4 cup sugar and 1/4 cup flour and toss. Sprinkle with amaretto and toss. Pour in prepared crust. 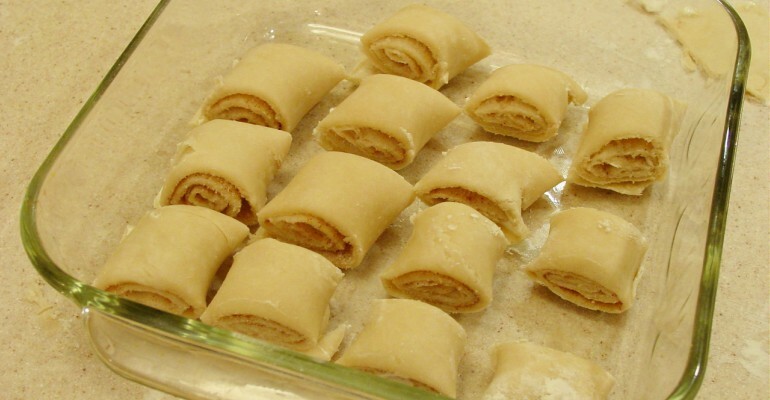 Dot with 3 T. butter cut in small pieces.Combine remaining 1/2 cup sugar and 1/2 cup flour and spices. Cut in 1/4 cup butter until crumbly. Add almonds, if using, and sprinkle atop peaches. Quick tip: Serve with your favorite ice cream.